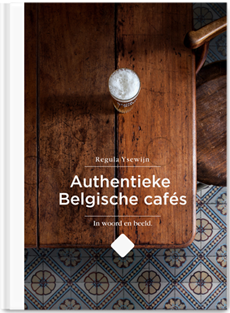 Come and cook and bake at Regula’s home studio in Antwerp, Belgium. 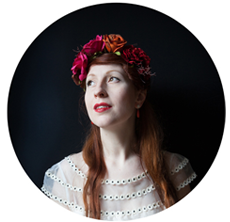 You’ll learn from Regula herself and industry professionals from Belgium but also the UK, Italy and Israel. Courses are in Flemish and English (translation always provided) The aim is to show that everyone can cook or bake but also to spread a message of a more healthy way of living without compromising on taste and fun. Real food! This means we’ll be working with high-welfare cruelty-free meat and seasonal ingredients from responsible sources. No eggs from battery hens and no out of season beans from Kenia. Lets work with a short chain to get the best flavour out of your food! When it comes to baking there is butter, butter and more butter, no nasty additives like ‘butter essence’ and chemicals to speed up the baking process. Other than cooking and baking there will also be lectures and workshops on themes like food history, farming, sourdough, butchery and maybe even vegetable growing or how to start a worm farm for your veggie patch. Anything is possible. The most important thing is that Regula’s studio will be a place where you’ll learn more about food than what features on your plate normally. And most importantly, this is a place where we’ll come together over food. This a list of courses that will be available in late 2019, we are currently building the workshop space so if you want to get in early, drop us an email to get on the mailinglist so you know first when dates are announced! Interested? Send us an email at info@regulaysewijn.com with your preference and we’ll contact you as soon as dates are announced and booking opens! 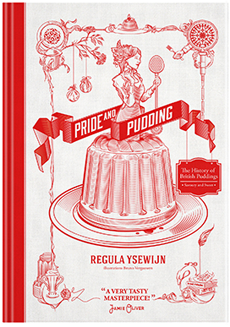 Talk about Food history and Pride and Pudding Book Signing. Come and learn how those intricate renaissance tarts were made! Book signing of Pride and Pudding afterwards. Cooking from Pride and Pudding on the AGA. With lunch included. Cooking from Pride and Pudding, wreath making, tastings, countryside walks and plenty of creative conversations. With lunch included.